For the past month, our Renault Captur long-termer has been fitted with a vehicle tracking device from Letstrack. Our unit, the Letstrack Premium, comes with a host of features that allow you to know what's happening with your car when you aren't in it. 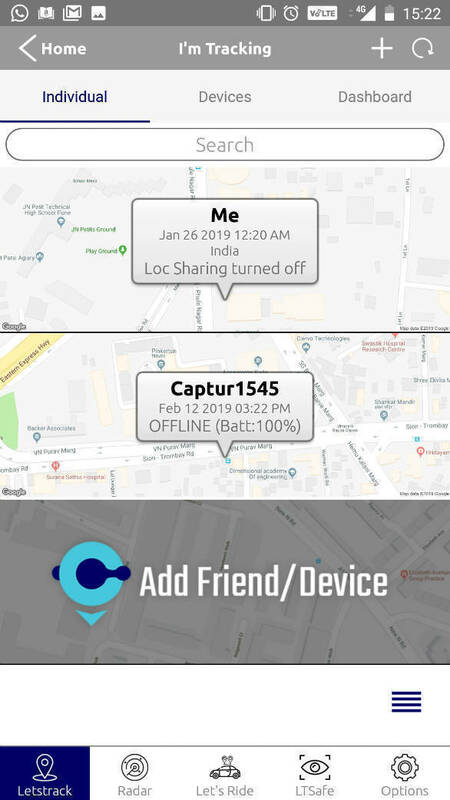 These features are accessed via an app through which you can track the vehicle's movement in real-time, send emergency messages and also control some of the car's functions over the air. Users can also create zones which will let an app user know when their car has crossed these limits. The app gets Google maps support and can also be used for navigation, but with these added functions. 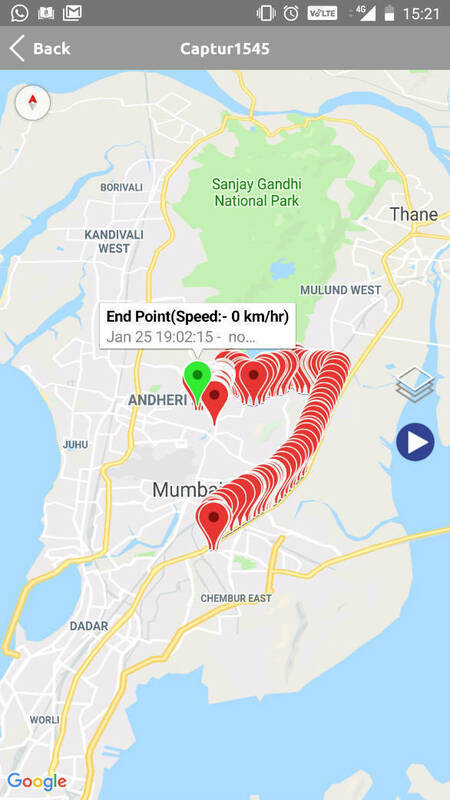 Notably, the app user gets notifications whenever the engine is switched on, a pre-set speed limit is crossed, the AC is switched on or even when the car is parked. In the time that we used it, we found it to be quite adept at all of these things. The app provides information reliably and is updated quickly enough. A screen which also scores the driver on how well they drive was quite interesting. We would have liked it if the process of setting it up wasn't as invasive though. It took a good hour and a lot of fiddling with the Captur's wiring to install this. The system fits right into the car's electrical systems and isn't a plug and play solution. The app, though extensive in how much data it presents, could have done with better UI/UX. There is a bit of a learning curve before you start to get comfortable with it. Also, some functions like the start/stop notifications and remote start were not compatible with the push button starter on our test car. As far as costs are concerned, the device will set you back by `8,999 as a one-time fee followed by Rs 1,200 from the second year, Rs 1,800 for two years after that and Rs 3,600 for four years after. This makes it about as expensive as other such tracking apps from OEMs like Suzuki and Honda. 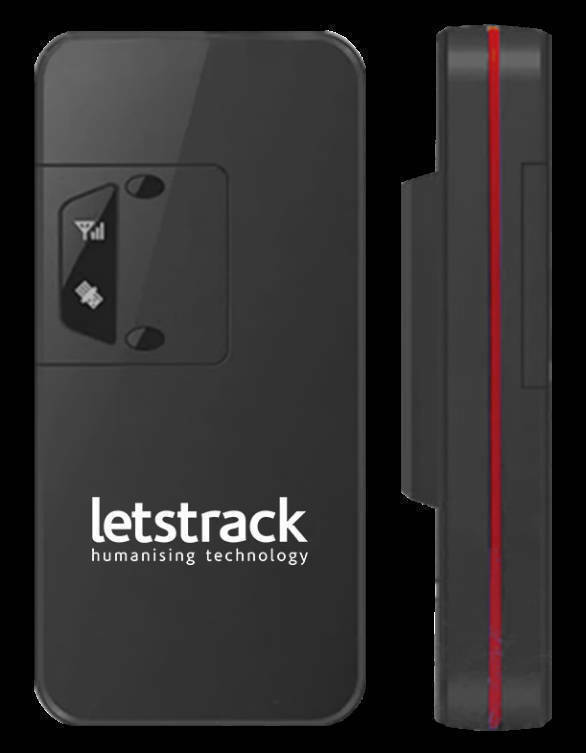 Consequently, the LetsTrack is a great buy if you lend your car out to friends, kids or have a driver. But when it comes to slightly expensive, more feature-loaded cars, we aren't as sure, given the invasive installation and limited functionality benefits over other OEM apps.